How was the celebration going? Mine was awesome! I got to celebrate white Christmas & New Year with 2 boys whom I love so much: my fiancee & my brother 🙂 We spent Christmas in Quebec City and New Year celebration in Montreal, QC. 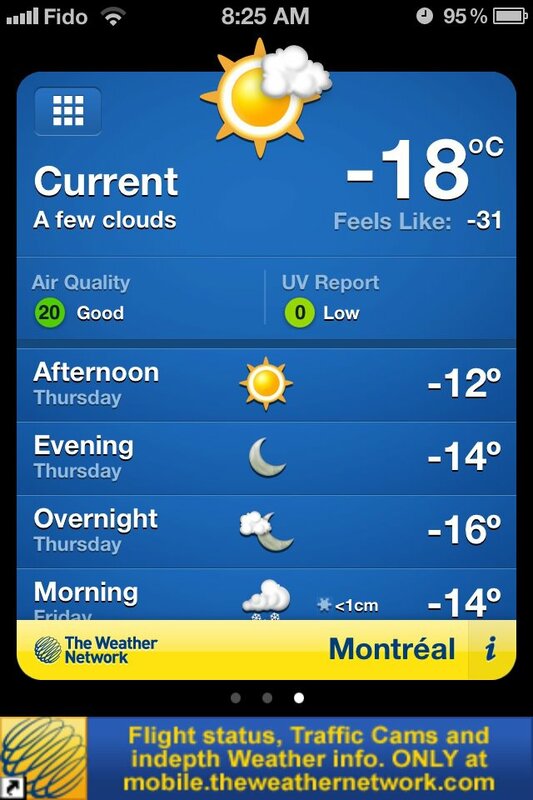 It was freaking cold but luckily, we survived -18 C (that felt like -30 C according to the weather network!). To complete my holiday ritual, I’m now going to make a photobook (or maybe 2 since I took so many pictures). Since a lot of photobook companies have sales right now, I’m gonna focus on making the prettiest book 😛 The drawback is that I’m not gonna post my travel journal for at least another week until I finish compose my photobook. Worry NOT! For all of you who wants to experience the real snow & want to visit Montreal & Quebec, check out their tourism website. They have pretty good information about activities, things-to-do, and shopping info. So, again, happy new year! And I wish we all have a better year ahead filled with joy & happiness!